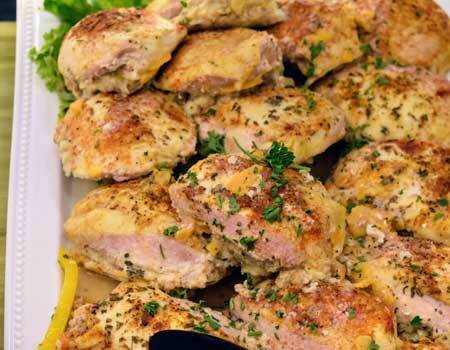 Choose from a wide variety of high quality prepared foods to make your next meal fast, easy, and delicious. 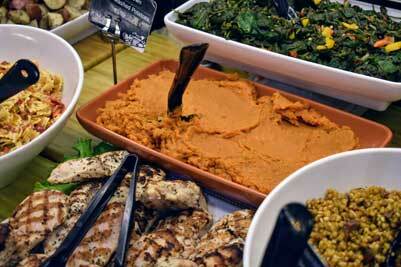 Our prepared foods are all made here in our own kitchen from our own recipes. 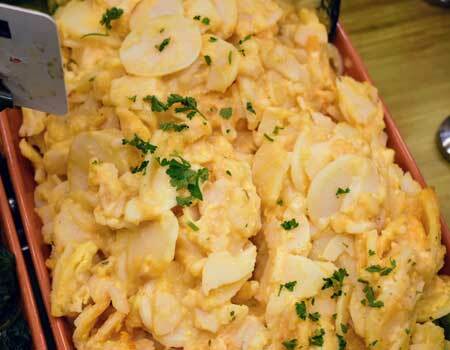 Enjoy traditional mealtime favorites as well as unique dishes all made fresh daily. 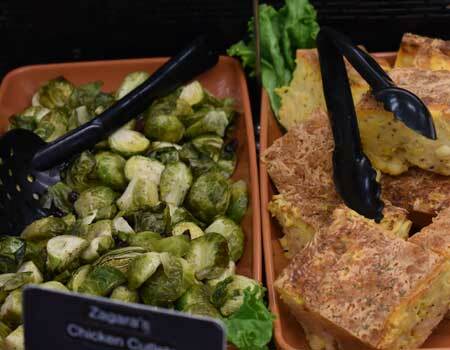 The prepared foods and meals we offer are prepared fresh every day right here in our own kitchen using our very own recipes. Try something new each time you visit. 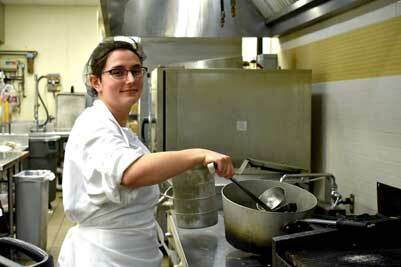 Our chefs prepare new menu items every week featuring their own take on traditional recipes. We can custom build a menu just for you! 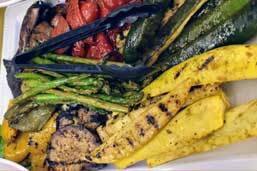 Order in advance to have meals prepared from your very own custom menu. 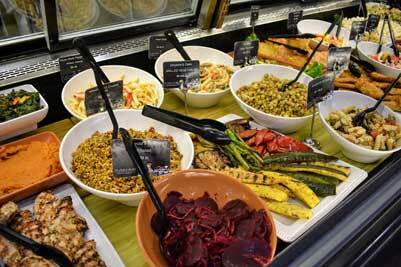 Hot & Fresh Prepared Foods…YUM! 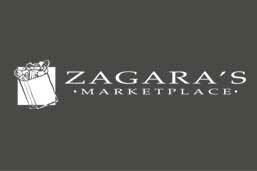 The Zagara’s Marketplace kitchen prepares hot and fresh soups, entrees, side dishes, from our very own recipes every day. Select an entire meal or find the dishes to complement your own meals. Start your day off right…with happy taste buds. 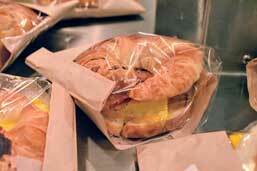 Our breakfast sandwiches are made fresh every morning. 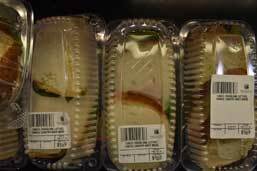 Fresh hot or cold sandwiches are available every day. 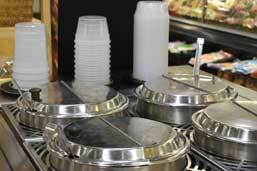 Choose from 4 or our signature homemade soups made fresh daily. 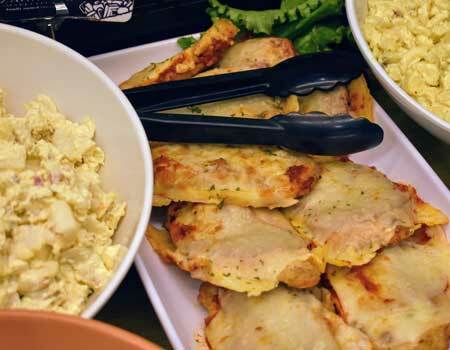 Choose from 12 featured items each day on our hot food line including fried or baked chicken, 2 types of pizza each day and much more. 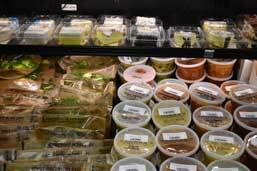 We offer a selection of our favorite recipes everyday in our cold prepared foods case including: Crab Stuffed Salmon, Spinach Stuffed Salmon, Ham, and Turkey. 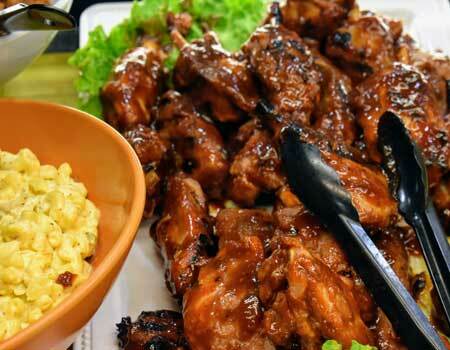 Our famous rotisserie chicken is available every day. Chose from Lemon Pepper, Herb Butter Garlic, Traditional, California Orange, or Georgia Peach. While our menu changes daily, we have a selection of favorites available to choose from for custom menus, parties, and daily meals. Sarah is our executive chef and manager of our prepared foods department where she works every day to create and prepare the unique menu items that make our prepared foods famous. She is a true foodie, focused on sourcing the finest ingredients and creating the tasty and wholesome menu items our customers expect. Contact the Prepared Foods Department.